Salman Khan will soon be launching debutants Pranutan Bahl and Zaheer Iqbal in his next production venture, Notebook. Directed by National Award winner Nitin Kakker, the film is slated for a 29 March release. The actor in a recent media interaction revealed that he had been offered a lead role in the romantic drama, but he turned it down. "We did a lot of work. We have even changed the backdrop of the love story. The whole film is shot in Kashmir. When the script came to me, I felt it was very good. I got this film long back and as the lead role, but since my image is changed, I couldn't do it." He shared that the best part about Notebook was that the leads don't fall in love just based on each other's looks but "with their hearts". 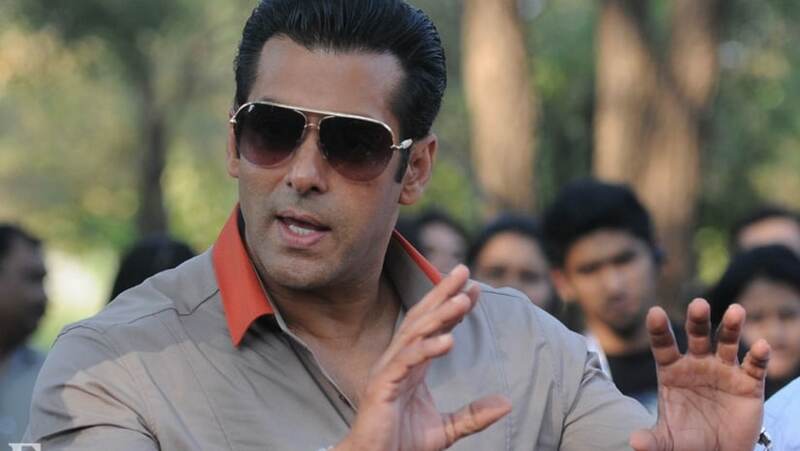 Salman also shared that he preferred being an actor more than a producer: "Producing a film is much tougher than acting in a film. Because you need to have a hands-on film apart from money, you have to look into scripting, music, it takes a lot of your energy. You have to be in the edit, check out the rushes." The actor also opened up on the underwhelming response to 2017's Tubelight. 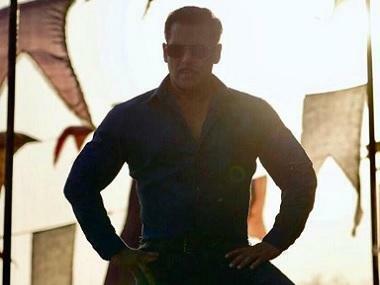 Set against the backdrop of the Indo-China war of 1962, Salman played a do-gooder who is very close to his brother. He's a little slow, and is therefore called a "tubelight" by everyone. The film also starred Chinese actress Zhu Zhu and Sohail Khan. He said that the time of release for the film was wrong and has received more appreciation on TV and digital platforms. He added that he knew what the script of the film was and it should not have hit the theatres on Eid but a regular Friday. Salman also shared that he had been approached to star in web series, but he dislikes the content currently broadcast across platforms. He would want his web show to be along the lines of Hum Aapke Hain Koun.